* Agents/Partners * please note that some villas might be listed with a promotion but are not available to you through IPSL - please check with our Reservations for more details. 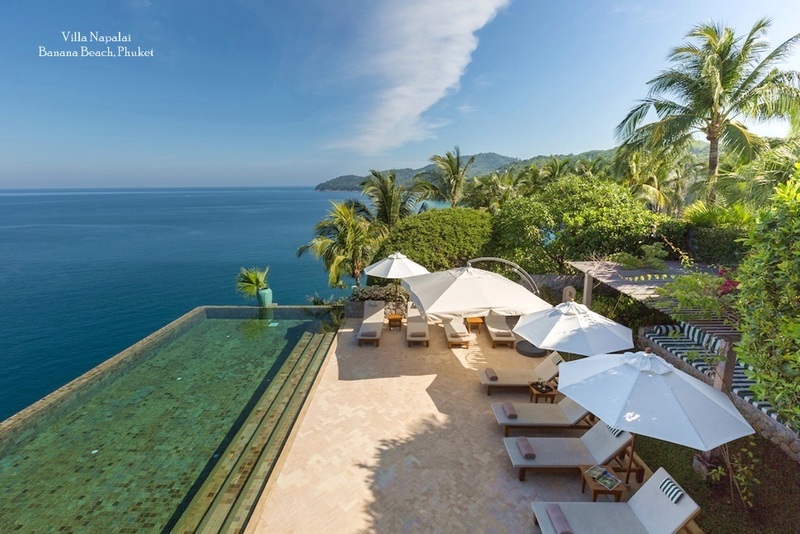 * Agents/Partners note promotions on this page are for villas under 'The Signature Collection' and 'The Boutique Villas only' * please check with Reservations for confirmation. 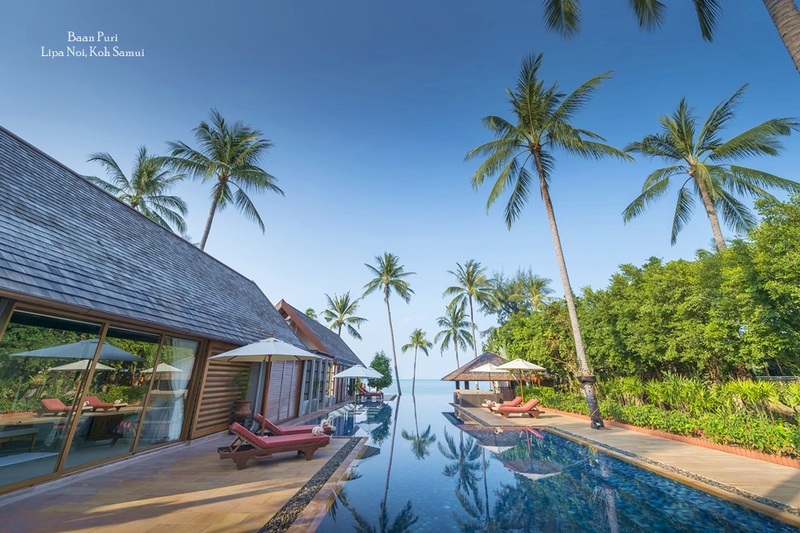 To make your stay on Koh Samui an unforgettable experience the team at Luxury Villas and Homes has put together a series of packages that offer the best of the destination while also making the most of the exclusive facilities and services at your private villa. The below packages are available at selected villas only – please check at time of enquiry. For stay periods between (01 May 2018 to 30 June 2018) promotion applicable for full occupancy rates only. • This above offers are limited and subject to availability, terms/conditions and can be withdrawn at any time. • This promotion is not available for bookings which have already been confirmed or for which deposit/full payment has been received. • To qualify for any promotions advertised: then at the time of booking all items or offers/discounts, dates must be approved in the booking confirmation email via IPSL reservations. For stay periods between (1 April 2018 to 30 April 2018) promotion applicable for full and reduced occupancy rates. 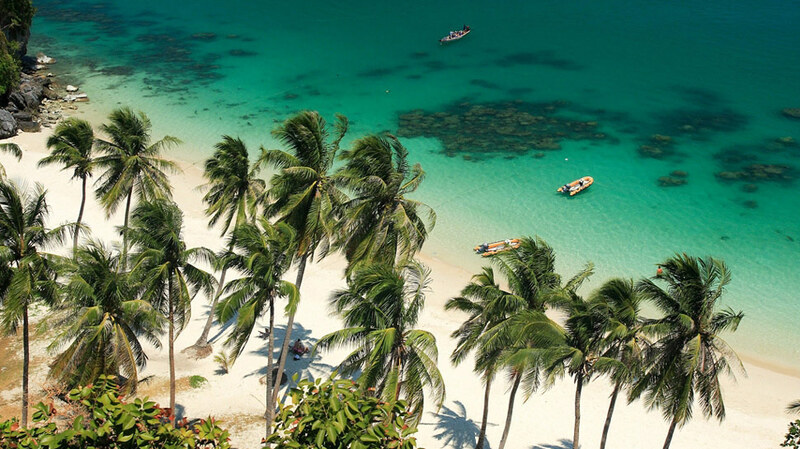 • Special Discount 15% Off for Early Bird (select villas Koh Samui) This promotion is applicable for reservations in the select villa with deposit paid more than 5 months (150 days in advance) prior to arrival date - applicable for full occupancy rates only. 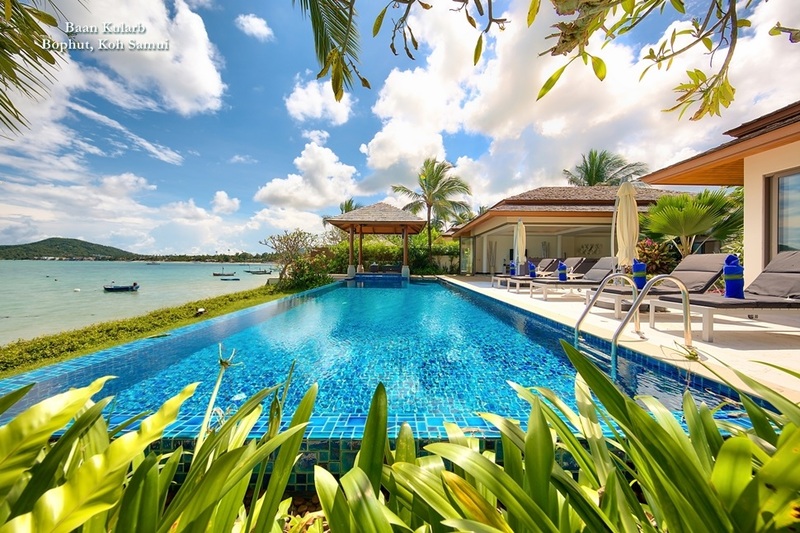 SELECTION A: Ban Mekkala, Villa Kohia, Villa M, Baan Fan Noi, Villa Blue View, La Lagune, Villa Natha, Villa Mullion Cove - Available on both full and reduced occupancy rates. 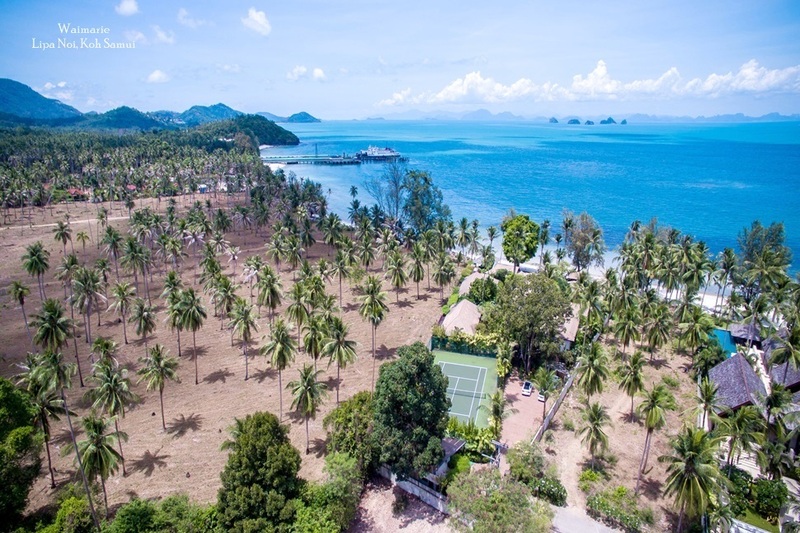 SELECTION B: Ban Kinaree, Baan Chao Lay, Baan Benjamart, Baan Kularb, Baan Feung Fah, Baan Ban Buri, Baan Maliwan, Villa Haineu, Baan Chang - Applicable for Full occupancy rates only. Booking conditions apply for Early Bird and Last Minute offers. This promotion is applicable for reservations in the select villa with full payment 15 days before arrival (1 August 2017 - 14 December 2017 ) Available for Full occupancy rates only. This offer is limited and subject to availability, terms/conditions and can be withdrawn at any time. This promotion is not available for bookings which have already been confirmed or for which deposit/full payment has been received. • Special Discount 15% for Early Bird This promotion is applicable for reservations made and deposit paid more than 5 month (150 days) prior to arrival date - (applicable for full occupancy rates only). Booking conditions apply for Early Bird. Not applicable for Christmas and New Year period. Not applicable to the Holiday Collection. This offer cannot be used in conjunction with other, existing promotions. And is not be available for Event/Wedding bookings (please check at the time of enquiry). Applicable for confirmed bookings made within the dates (1 August 2017 - 30 September 2017) which apply for stay periods only between (1 November 2017 - 14 December 2017). Available FOR full occupancy rates. This offer cannot be used in conjunction with other, existing promotions. And is not available for event/wedding bookings. To qualify for any promotions advertised at the time of booking all items or offers/discounts, dates must be approved in the booking confirmation email via IPSL reservations. Baan Ora Chon ( Min 4, Max 8 ) – get 15% discount on room rates plus “fitness” add-on of only USD200++ per day per person. Guests are welcome to bring own trainer who will be accommodated for free. For any bookings made on or after (22 March 2018) for stays during 2018 only. Choose from authentic Thai and Indian food menus all lovingly prepared by our in-house Executive Chef, or design your own personal menus from our large range of dishes - all included in your booking! • Offer applies to all bookings made on or after 22 March 2018, and is valid until 31st December 2018. • The offer only applies to dishes featured on our menu listings. If a guest requires the Chef to prepare a dish not featured on our listings, the guest will be billed for food costs plus a surcharge for the meal. For stay periods between (22 March 2018 to 30 April 2018) SPECIAL PRICE of only (USD $ 550 per night ++) for this limited period. *Normal Rate (USD 970 to 1,140 per night ++). This is based on a minimum of 3 nights booking. For stay periods between (1 May 2018 to 30 June 2018) promotion applicable for full and reduced occupancy rates only. This above offers are limited and subject to availability, terms/conditions and can be withdrawn at any time. To qualify for any promotions advertised: then at the time of booking all items or offers/discounts, dates must be approved in the booking confirmation email via IPSL reservations. For booking periods in 2018 only, made (150 days) prior to arrival date (applicable for full occupancy rates only) Subject to 'Black Out' dates i.e excluding C’Mas / NYear. For all stay periods in 2018 subject to availability. End Of Year Offer, (699++ USD) night *normal price 1,100 - 1,750 USD for 4 bedrooms. For stay periods between 'subject to availability’ *No Minimum night stay applies, for 1-4 bedroom and max 8 pax. The above offers are limited and subject to availability, terms/conditions and can be withdrawn at any time. Free round trip Airport transfers, standard Chef Service, the offer is based on maximum 8 guests.